Approximate size: 33440.00 sq. ft. Please, send me more information on this property: MLS# 5880252 – $579,900 – 5474 W Melinda Lane, Glendale, AZ 85308. 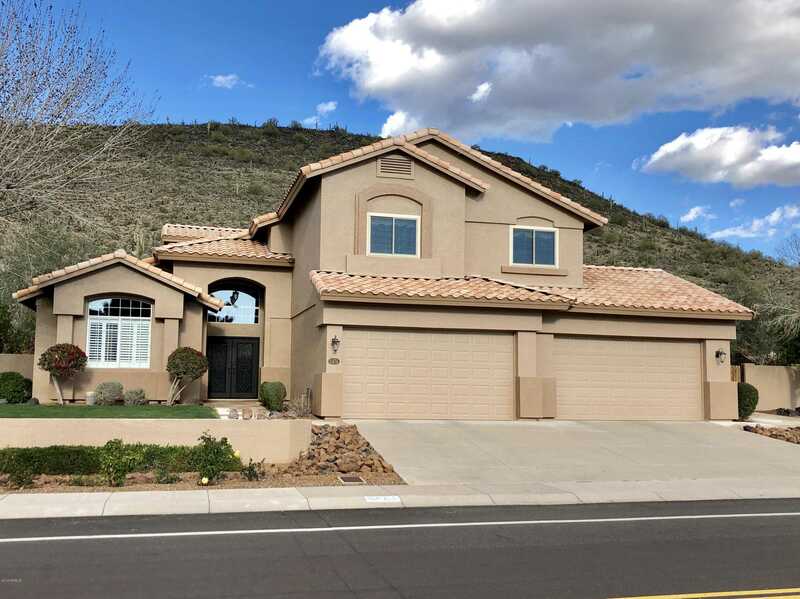 I would like to schedule a showing appointment for this property: MLS# 5880252 – $579,900 – 5474 W Melinda Lane, Glendale, AZ 85308.